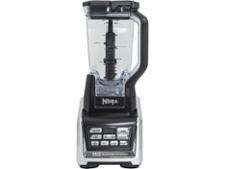 Nutri Ninja Complete Food Processor BL682UK2 food processor review - Which? 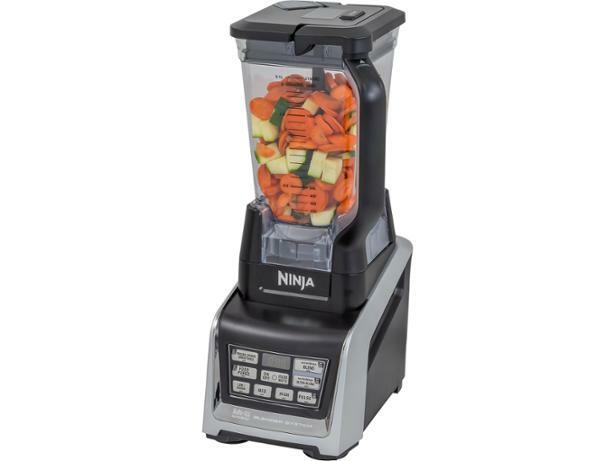 The Nutri Ninja BL682UK2 Complete Food Processor is a swanky-looking machine that can carry out a range of food prep jobs. 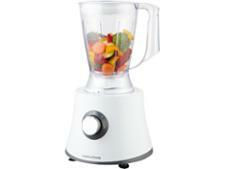 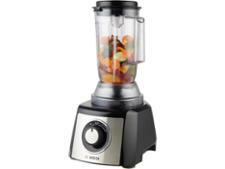 As well as attachments for food-processing tasks, it has a jug-blender attachment and a single-serve blending cup. 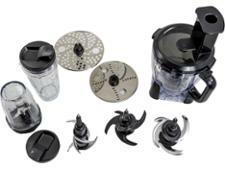 Will this food processor become an indispensable kitchen helper? 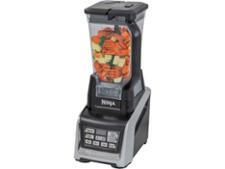 Our full review reveals the answer.